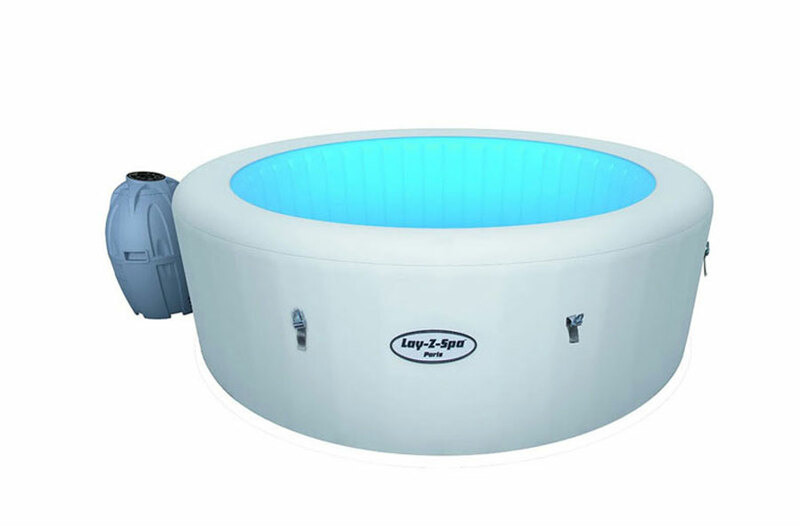 How to Keep your Hot Tub Clean? 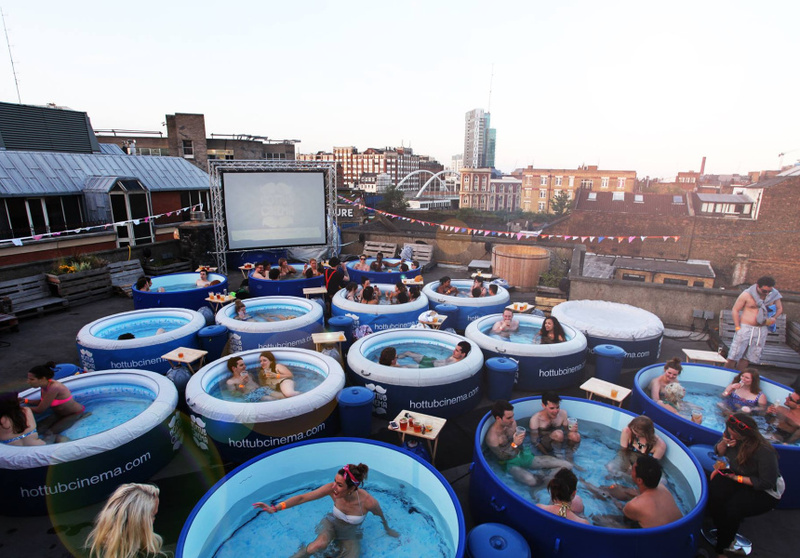 Which Inflatable Hot Tub Chemicals? 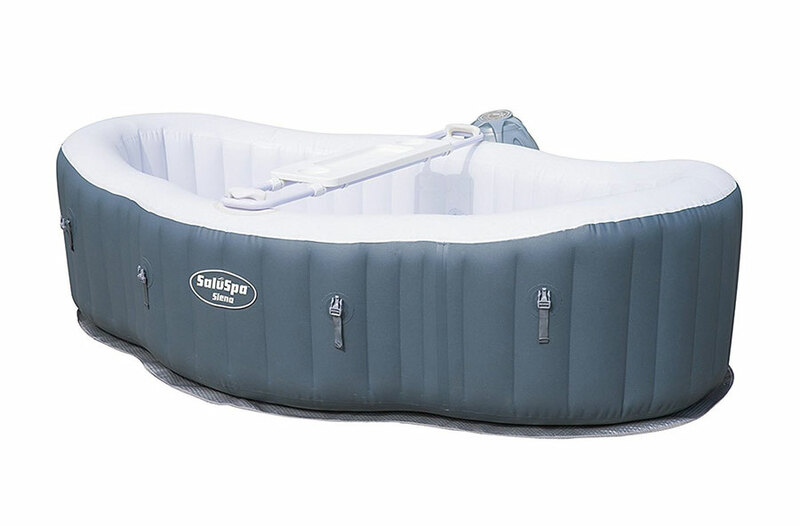 Home » Hot Tubs » Which Inflatable Hot Tub Chemicals to Buy? 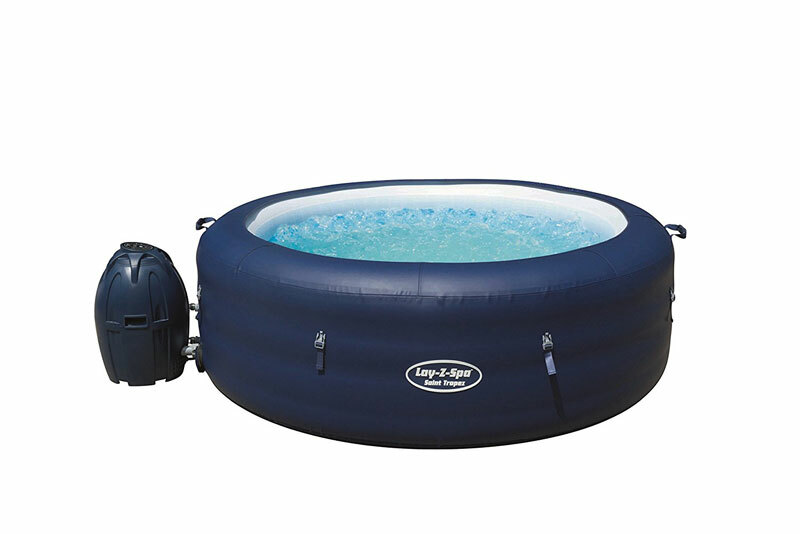 An inflatable hot tub is an affordable luxury to have and is very easy to set up, use and also maintain. 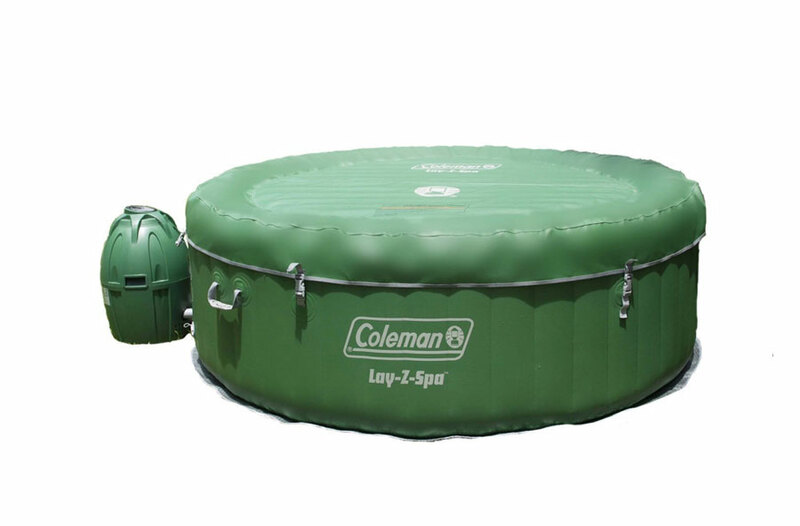 Once you have used your spa a few times it is important to keep it clean and the water safe, and so to do this is little maintaince to eep your inflatable hot tub running at its best and also to keep it clean and safe to use. We have picked our some of the best starter kits on the market that include all the chemicals and test strips you need to keep your water clean. 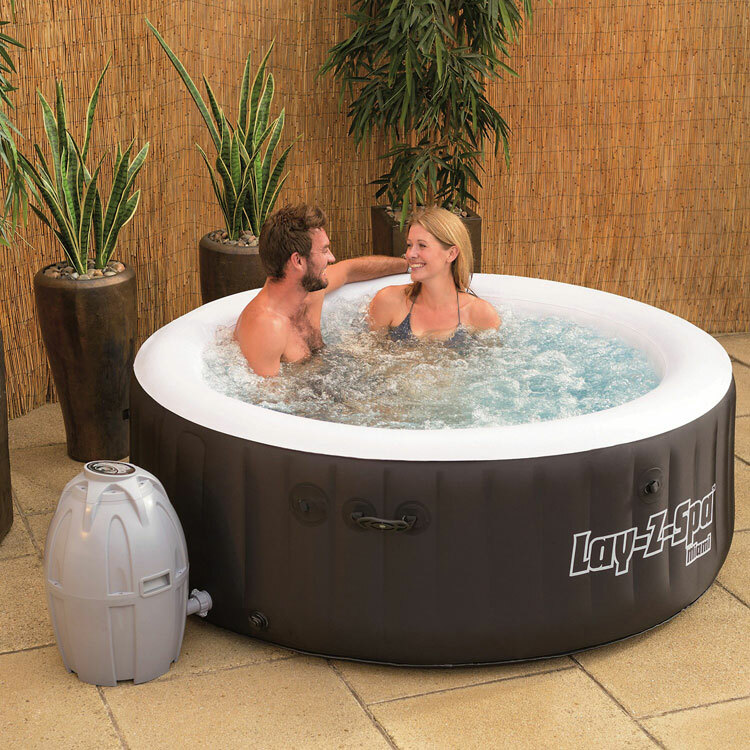 This hot tub spa kit comes with everything you need to keep your hot tub clean and safe, instead of buying lots of little bits this kit makes it easy to carry out routine hot tub maintenance to keep your water clean. 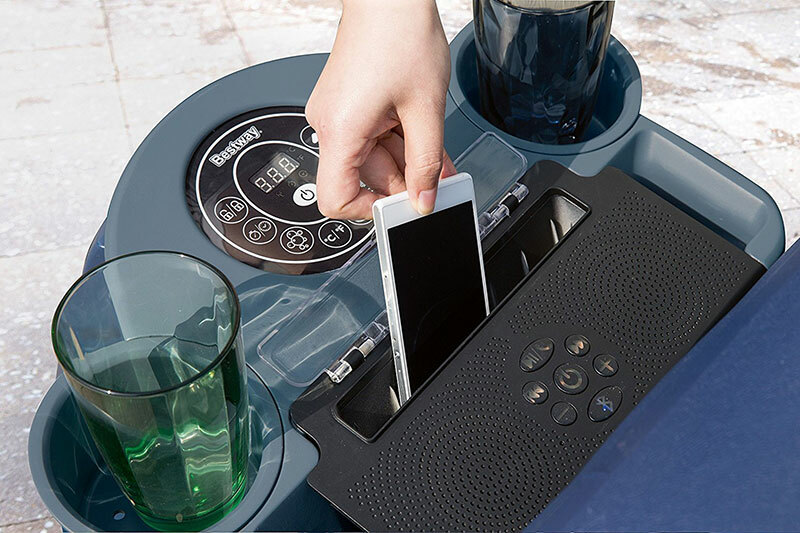 This kit comes with test strips, pH increase and pH reduce, it includes specialty chemicals to keep your spa water sparkling and has the bromine floating dispenser for your chemicals too. The useful easy to follow spa care guide makes it simple to understand what to do and also why you are doing it too. 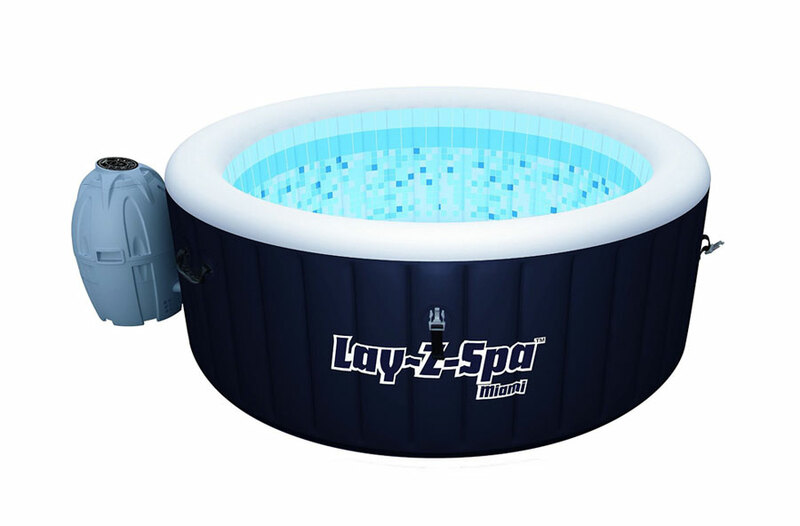 In the UK there is the Clearwater Lay-Z-Spa Chemical Starter Kit which is similar to the above and perfect for all Lay-Z-Spa hot tubs. 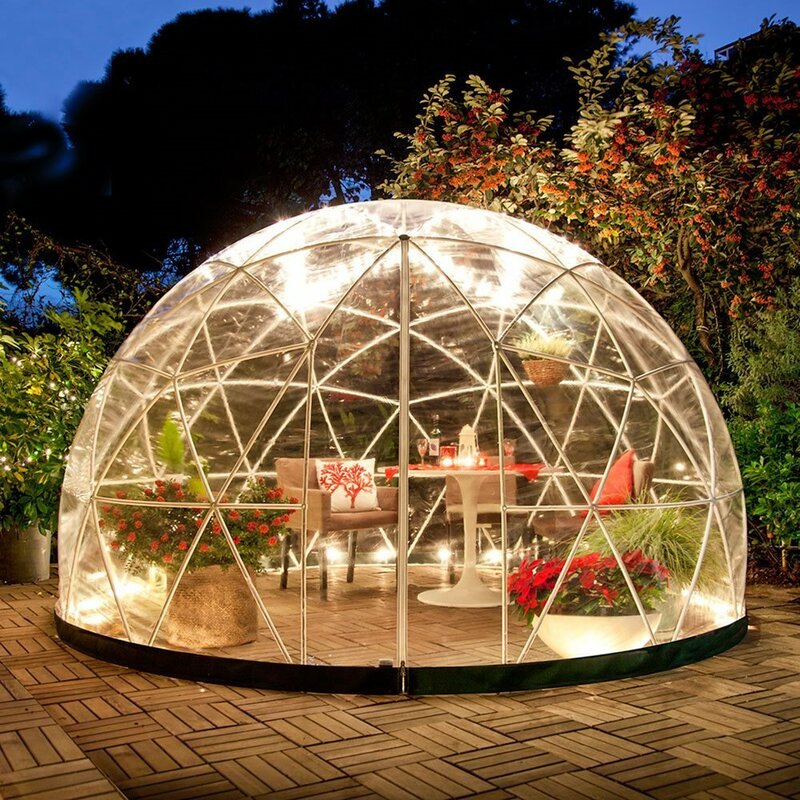 It contains all the chemicals that are needed to balance out pH levels and to remove germs. 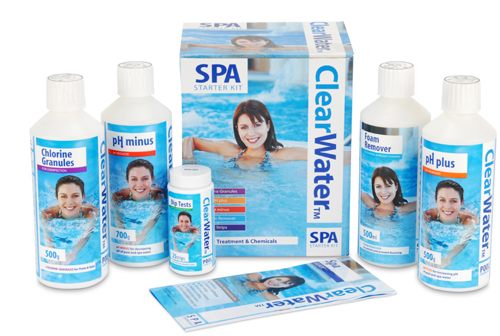 This kit contains 500g of chlorine granules, 500g of ph Plus, 700g pH minus, 500 ml foam remover, and 25 test strips to test the quality of the water with. 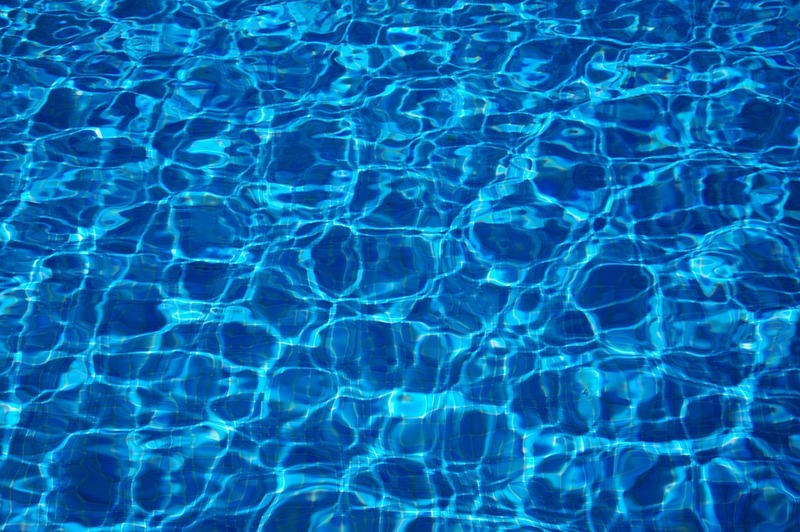 While keeping the water clean there is always a chance that a puncture is spotted in the lining or a drop in water within the spa. 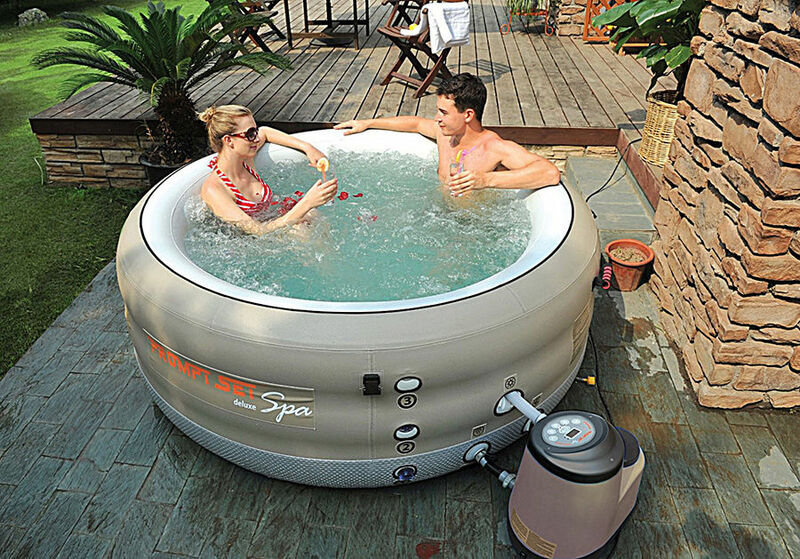 If so then it is not the ned of your hot tub, it just needs a little repair to patch up the puncture. 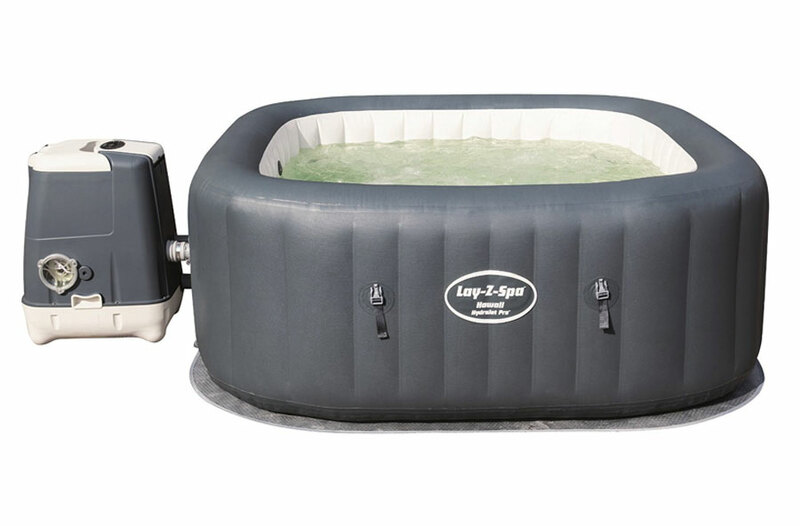 This Inflatable spa hot tub repair kit is ideal and includes special water proof glue and rubber plasters to go over the pictured area.